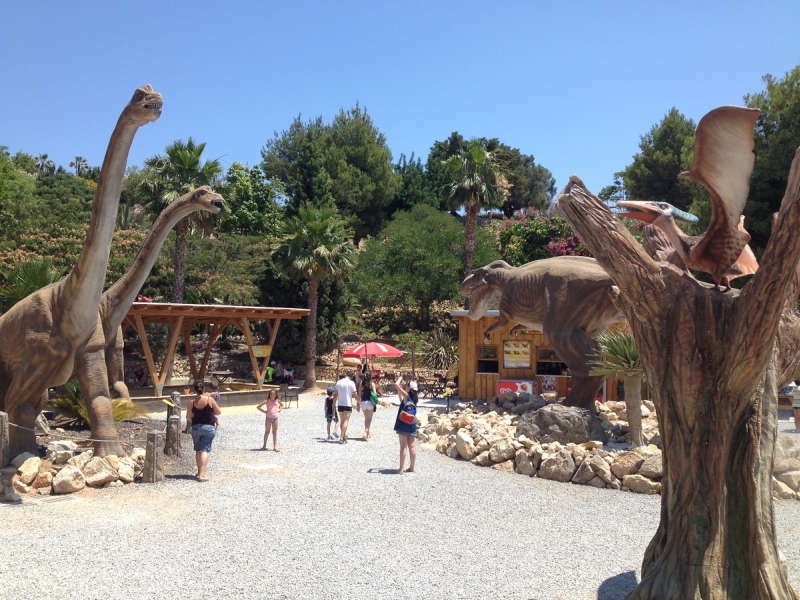 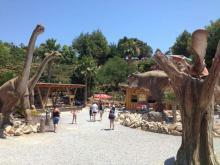 Dino Park Algar is a unique entertainment and educational park located in the beautiful Cactus d’Algar Botanical Gardens. 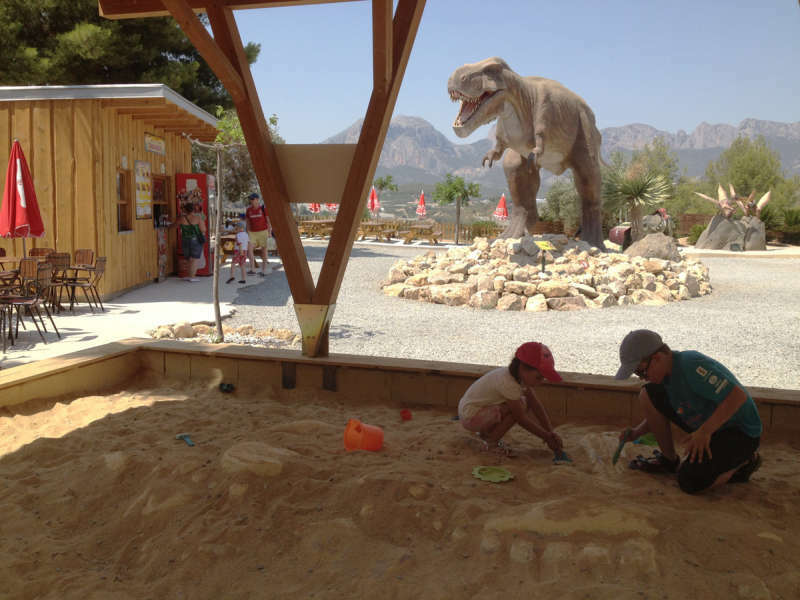 Robotic and static models of life-size dinosaurs are scattered throughout a 6 hectare area. 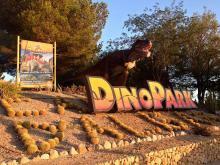 The park also features a 3D cinema, attractions for children and a nature trail.